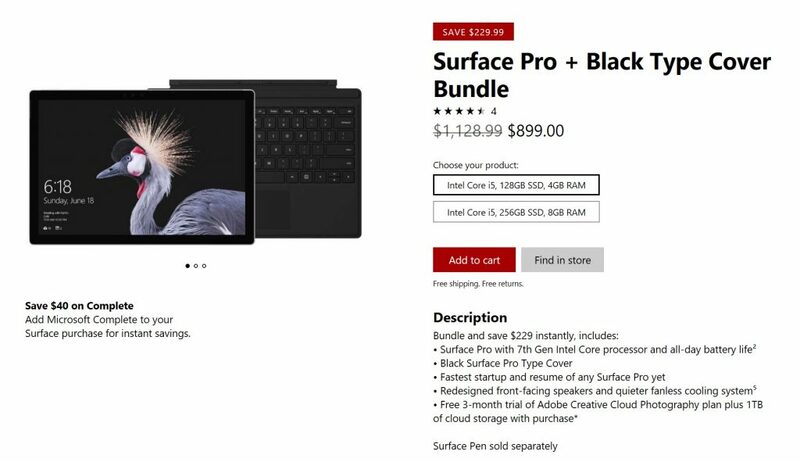 Microsoft is now set the deal on right now for the new Surface Pro bundled with Black Type Cover at $299.99 discount. If the spec is right for you, it is the best time to pick one up at Microsoft Store website. 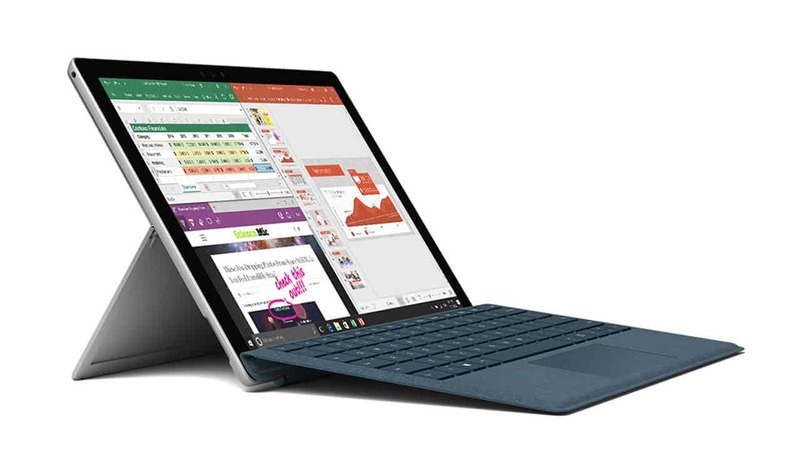 For $899.00 you will the new Surface Pro with Intel Core i5-7300U, 4GB of RAM, and 128GB of SDD with a regular price of $999 not included the Type Cover. However, you are looking for a better one with Intel Core i5, 8GB of RAM, and 256GB you can wait a few more days until the deal for that model become available. We appreciate hearing your thoughts, questions, and ideas about “Saving $230 on Surface Pro with Black Type Cover Bundle is live now”. Please post respectful comments and on topic. We will be replying back to you as soon as possible. Share your idea about "Saving $230 on Surface Pro with Black Type Cover Bundle is live now".